Ryan Ritchey (MLB reports Intern): This coming June, Barry Larkin will be inducted in the National Baseball Hall of Fame in Cooperstown, New York. This is a special day for all the Cincinnati fans throughout the world. As a young kid, I grew up idolizing Barry Larkin and always wanted to be like him. 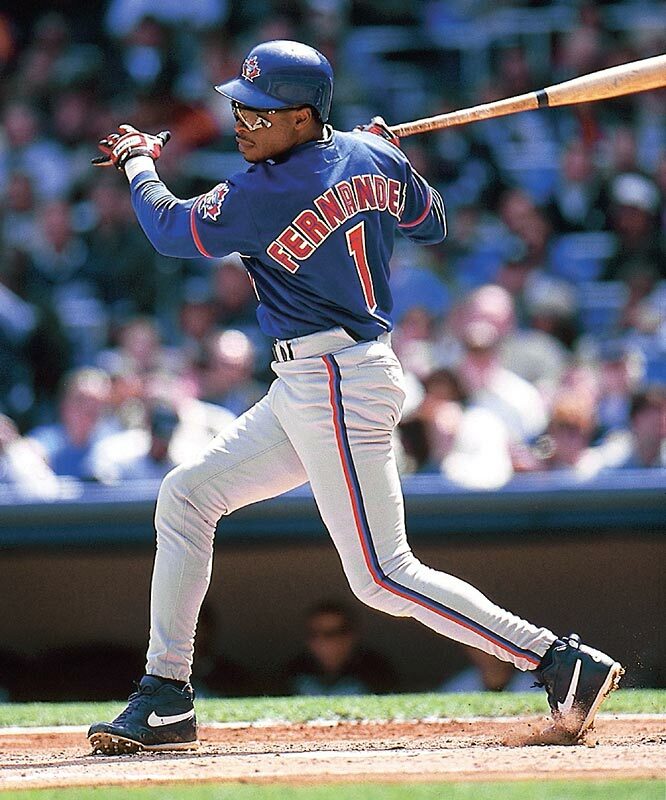 Now as an 18-year-old, I am going to see my favorite player of all time go into the Hall of Fame. Many people idolize the home run hitters, but for me it was about his hustle and heart to make the big plays when he needed to. 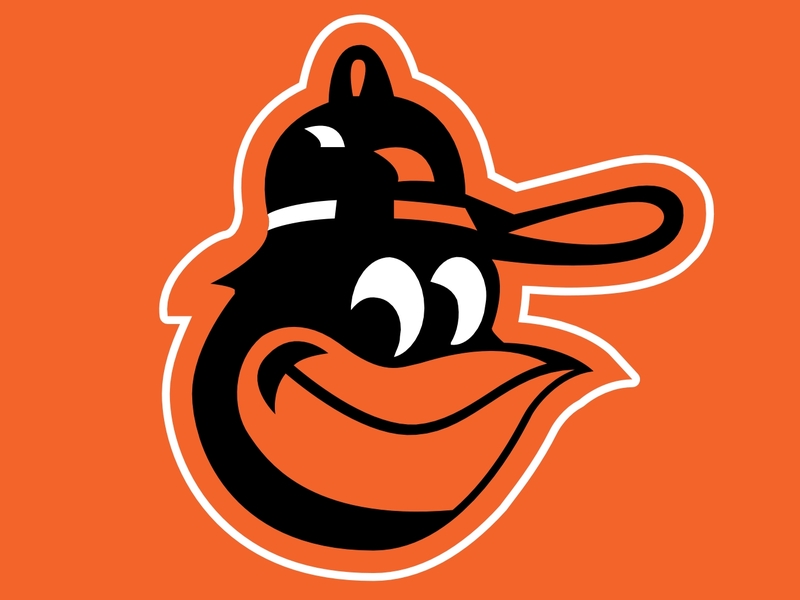 Jonathan Hacohen: The Blue Jays signed today a backup infielder to a minor league contract with an invite to spring training. But not just any infielder. Omar Vizquel. Yes, the same Omar Vizquel that will be turning 45 years of age this coming April. Entering his 24th major league season. The ageless wonder. The infield answer to Jamie Moyer. Vizquel and his 11 gold gloves will be coming to Toronto in an attempt to earn a spot on the major league roster for the coming season. I like this move by the Jays on many levels. 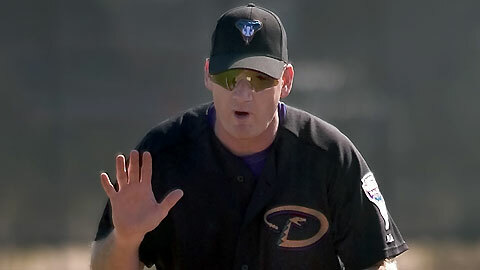 With a current infield including Yunel Esobar, Kelly Johnson and Brett Lawrie, Vizquel provides depth and insurance. 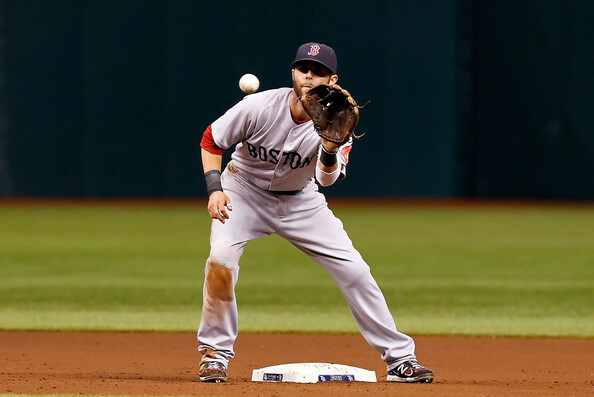 He is still strong defensively and can be a quality late-inning replacement. Believe it or not, he can also still hit and chip in the occasional stolen base. With Yunel Escobar still maturing on and off the field, Vizquel could prove to be the role model and mentor that the young shortstop needs to be able to take his game to the next level. Vizquel in essence would be a quasi-player-coach on the Jays, helping Lawrie and Johnson tighten their games as well. Every championship caliber team needs strong role players, regardless of the sport. For the Jays to jump to the next level, they will need Omar Vizquel type players on its roster. There are no guarantees that Vizquel will make the team out of spring training, or last a full season. But if he does, Jays fans will enjoy what they see from the Venezuelan fielding magician. This article is as much about appreciating what value Vizquel brings to a baseball team today, as a reflection of his career to-date. I remember meeting Omar in the early 1990’s. 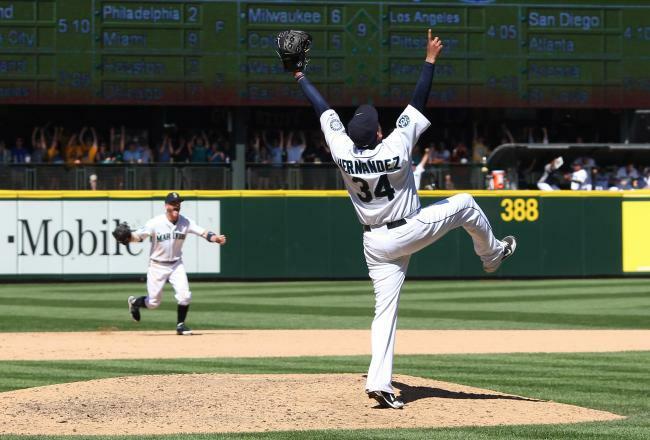 He was a skinny guy on the Mariners and still hadn’t come into his own. I will never forget the t-shirt he was wearing during batting practice that day. It was an “Omar Vizquel” shirt, with his name and picture. This great fielding and no-hit shortstop stood at the first base line and signed autographs for over 30 minutes. He literally did not leave until every fan was looked after. 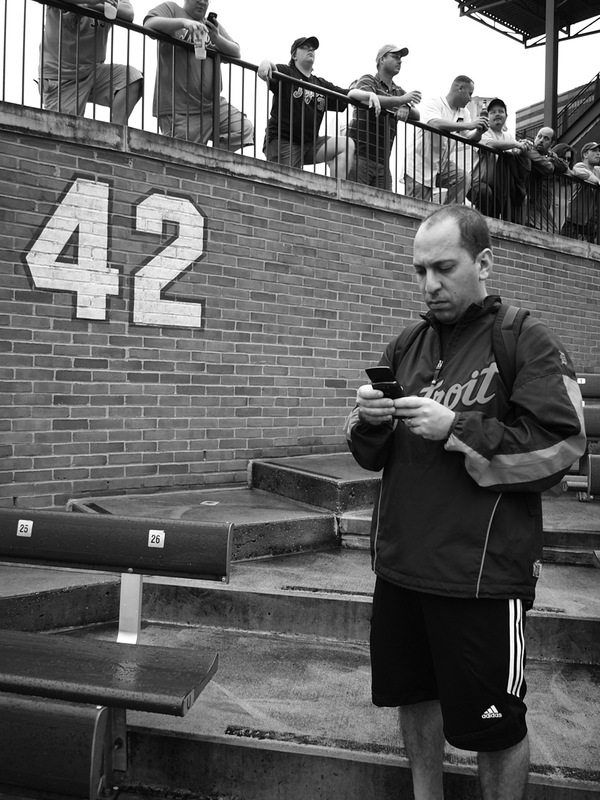 Fast forward to the Vizquel today…and nothing has changed. Sure, the “Omar Vizquel” t-shirt is long gone. But he is the same Omar, engaging the fans and proud to be a major league baseball player. For a guy that has won 11 gold gloves and had a fairly good bat for a shortstop- I only have one question. Why are we not discussing him more as a future hall of famer? Omar Vizquel is built in the mold of many superior fielding Venezuelan shortstops before him. Luis Aparicio and Dave Conception are the most famous examples that come to mind. I always have a comparison though that I throw in every time the words Vizquel and Cooperstown are said in the same sentence. 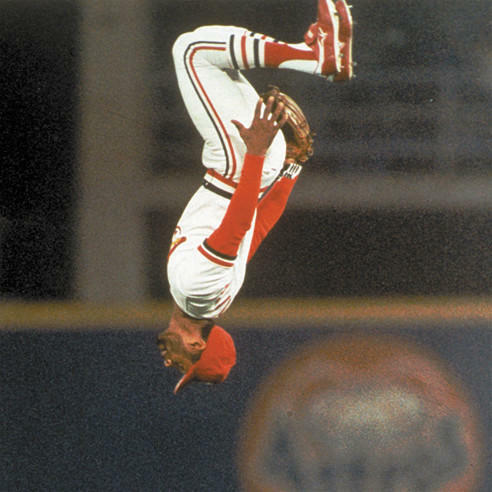 Ozzie Smith. The Wizard of Oz. I watched both players for the majority of their careers and I am at a loss for words. By no means do I want to take anything away from Ozzie Smith. Far from it. But when I start to compare the two shortstops, I see many similarities. Similar bats. Similar gloves. The numbers are there. You can argue that Ozzie was a better base stealer, or that Omar had more power. The difference in their offensive numbers are negligible. Watching both players, I would tell you that they were at similar levels with a bat in their hands. With a glove, the numbers again are not far off. Ozzie was flashier and made more errors- but then he took more chances than Omar. But to argue that either one was a better defensive shortstop would be a difficult argument to make. The Wizard had the backflips and the all-star game appearances. Omar had an almost equal amount of gold gloves (11 to 13), but less notoriety. Ozzie made 15 all-star teams. Omar was on 3. But if Ozzie is a first-ballot hall of famer, then so is Omar. Where I believe that Omar’s hall of fame chances are minimized are in his personality and era that he played in. While the 1980’s still had the belief of the all glove and no hit shortstops, the game evolved in the 1990’s. Cal Ripken type all-around players became the standard, with Alex Rodriguez, Derek Jeter and Nomar Garciaparra entering the mix. Backflips and all, Ozzie would have faced a difficult task in unseating those offensive beasts in order to gain election to multiple all-star games. Then when you take into account that Omar Vizquel is the steady/silent type- he just simply never received the headlines that he deserved. Yes, he won countless gold gloves. But rarely do I ever hear of a discussion where he is accounted for as one of the best at his position of all time. Again, if you consider Ozzie Smith one of the best- then you have to do the same for Omar Vizquel. I know this in my heart, but I have my doubts if all the hall of famer voters will see things the same way. As the years have gone by, so have standards and criteria for election into Cooperstown. 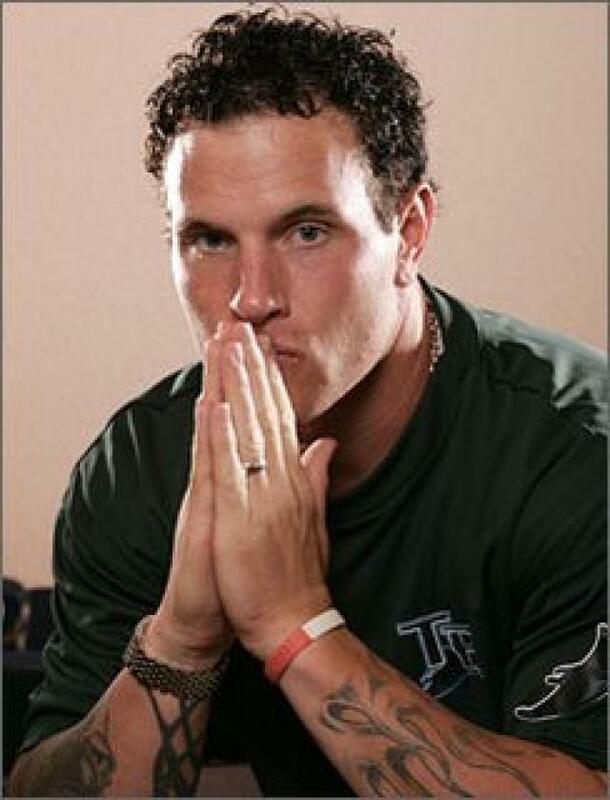 Given though the recent ‘steroid era’ and the difficult decisions faced by the voters with candidates such as Mark McGwire and Rafael Palmeiro, a candidate one day like Omar Vizquel should be an easy choice. While 3000 hits and 500 home runs used to be automatic markers for induction, offensive numbers are not as critical as they were in recent years. When I reflect on Omar Vizquel, I see a ballplayer that played the game the right way. He stayed fairly healthy for most of his career. He had a decent to very good bat for his position. 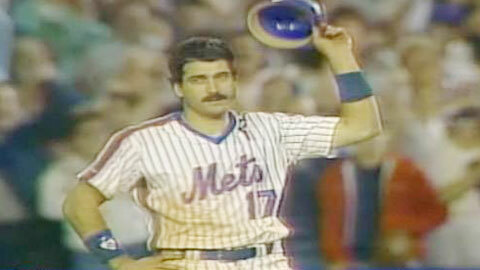 He certainly never embarrassed himself at the plate. But first and foremost, he was a premiere shortstop. One of the best, if not THE best, that baseball has ever seen. He was steady as they come. Balls hit to Omar were usually automatic outs. He certainly earned each of his gold gloves and certainly could have earned even more. I am sure when the Mariners reflect on Omar Vizquel, they wish they would have kept him rather than moving him in 1993 for Felix Fermin. 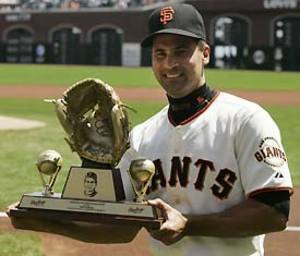 That year, Omar earned the first of his gold gloves. The first of many to come. So in considering today’s signing, this is not an ordinary minor league deal. This is a story of a baseball warrior that is beating all odds, including father time. In an age when players are retiring earlier and the game is becoming a young man’s sport, Omar Vizquel continues to hang on. Only 159 hits away from 3000, I certainly could see him reaching that mark in 2013. 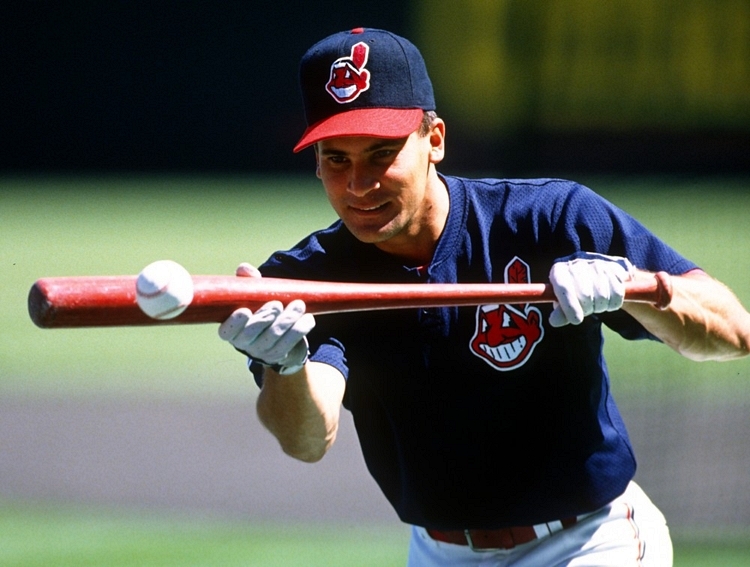 But regardless of whether that magic number is hit, for everything that he has produced on the baseball diamond to-date, Omar Vizquel should be in Cooperstown in the next few years. 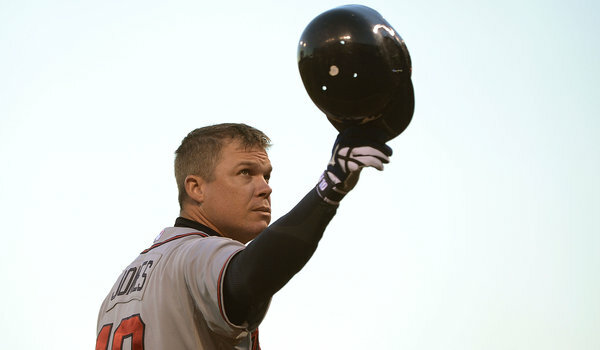 I have enjoyed watching him play all of these years and look forward to cheering his name at least one more time before he hangs up his glove for good. Check the numbers again and begin your own thought process of whether you feel that Omar Vizquel deserves a place in Cooperstown. But hopefully we can hold off on that debate for at least a couple of more years.